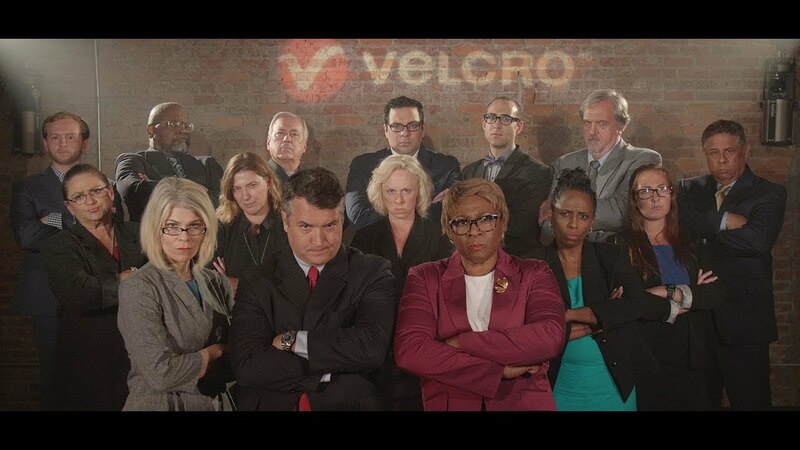 The Velcro company has some news for us: they don't want us to call velcro, well, velcro anymore. It's important enough to them that their "legal team" made an amusing music video about it to tell us why. 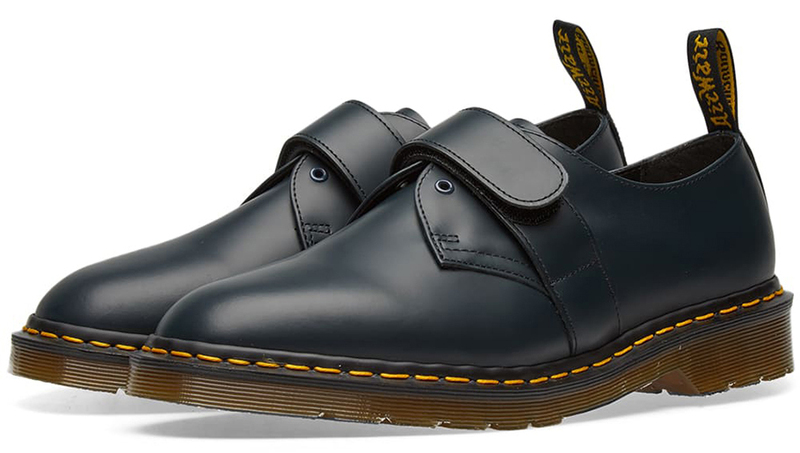 What do they want you to call velcro now? "Hook and loop." I wish you luck with that, VELCRO®.